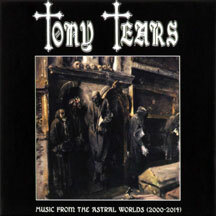 Tony Tears started his solo project in 1988, producing several unofficial demo-tapes. In 2014 he decided to introduce David Krieg and Regen Graves in order to start another project, keeping anyway the same monicker. Tony Tears’ new album is his HEAVIEST and best-produced. 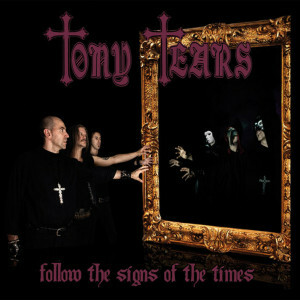 “FOLLOW THE SIGNS OF THE TIMES” is a mix of Dario Argento film scores and classic obscure metal and is the best-produced album in Tony’s discography. 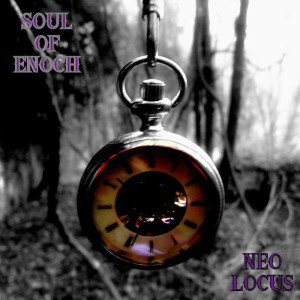 It is the fusion that he’s always dreamed of—fear, emotion, power, melody—all concentrated in an album that will quickly become a classic of Italian heavy metal.